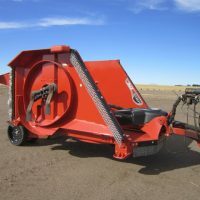 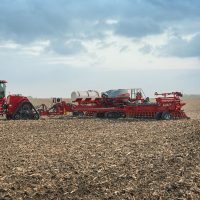 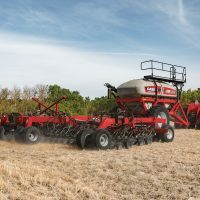 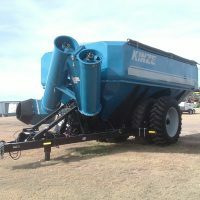 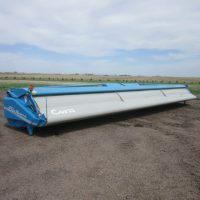 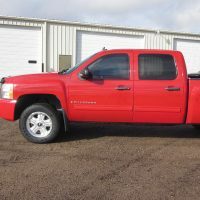 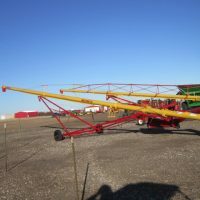 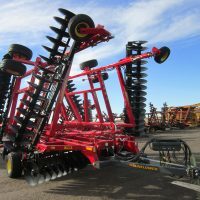 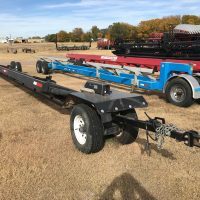 Joining the Hoxie Implement Co., Inc. family in 2002, Oakley Ag Center, LC has been dedicated to serving the agricultural community in Northwest Kansas for more than 15 years. 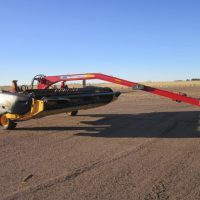 We have three convenient locations to meet all of your needs: Oakley, KS (Oakley Ag Center, LLC), Hoxie, KS (Hoxie Implement Co., Inc.) and Colby, KS (Colby Ag Center, LC). 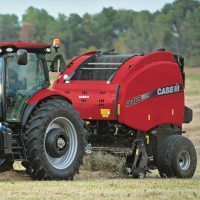 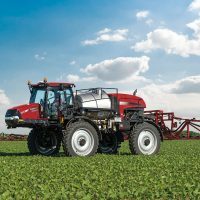 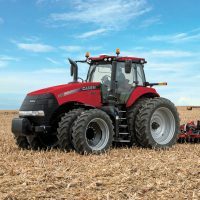 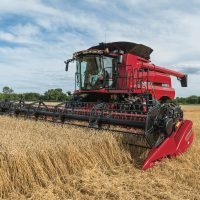 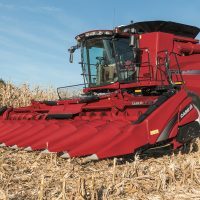 As a full-service CaseIH Agricultural dealership, we carry a wide selection of new and used equipment, along with an extensive inventory of parts and first-class service to keep your operation running. 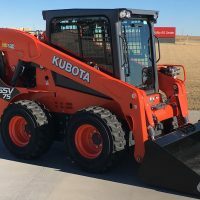 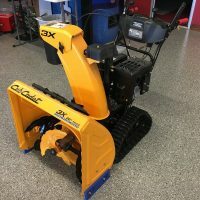 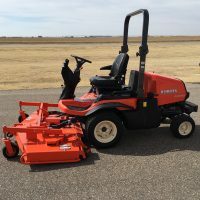 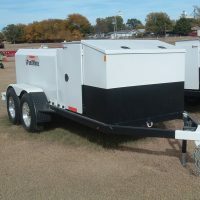 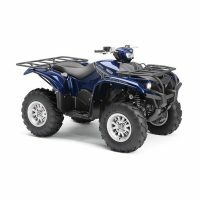 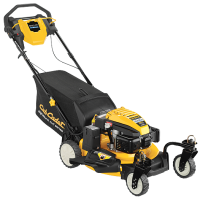 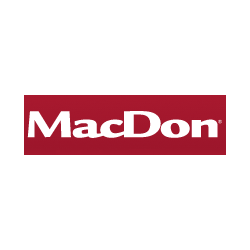 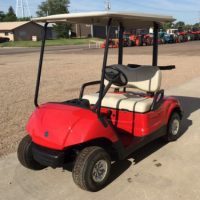 We’re also a dealer for more than 20 other short-lines of equipment, including Kubota, Yamaha, Cub Cadet, Woods and AGCO to name a few.